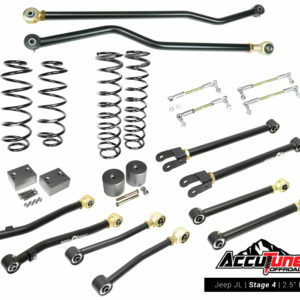 Universal Fit Eyelet Bushing shocks come pre-tuned from AccuTune Off-Road to match your ride and your terrain. 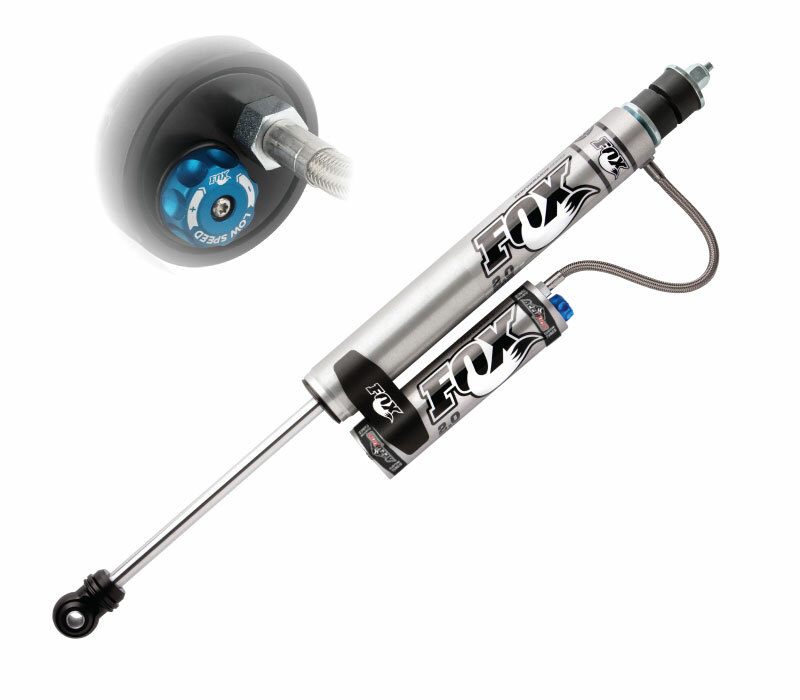 These universal fit shocks feature a stem top and eyelet bottom with bushings. 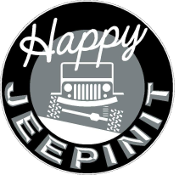 The stem top uses the most common bushings which fit most Chevy, Dodge, Ford, Jeep and Toyota applications. 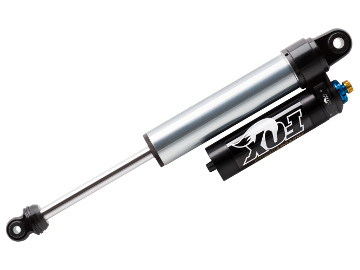 The lower eyelet mounts feature bushings which provide a smoother on-road ride than bearings. 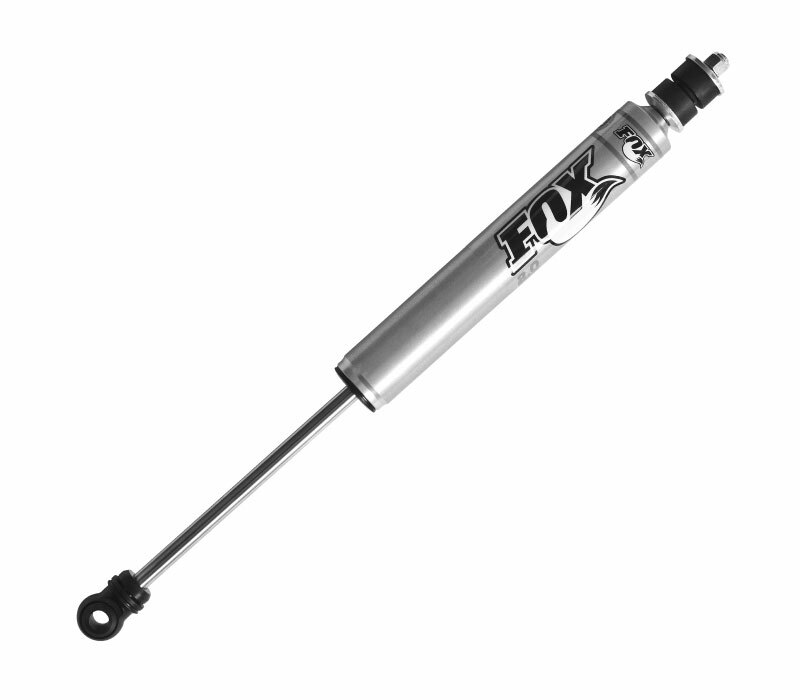 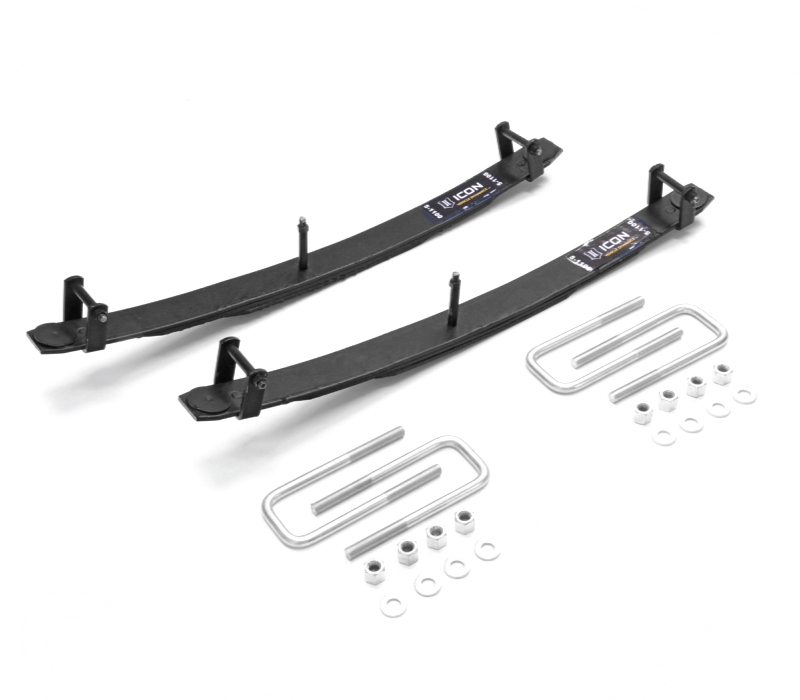 Fox 2.0 Performance Series smoothie shocks feature an extremely corrosion resistant aluminum body while Fox 2.0 Factory Series smoothie shocks use a steel body and aluminum ends. 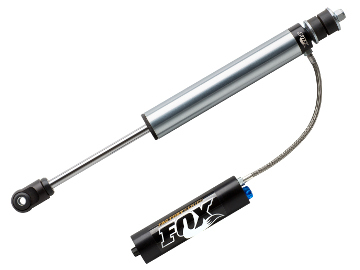 Fox 2.0 Smoothies with IFP improve damping consistency and allow mounting at any orientation while Remote Reservoirs decrease operating pressures leading to improved ride quality and longevity. Fox 2.0 Smoothies with LSC Low Speed Compression Adjusters allow for easy external adjustment to improve handling, improve ride quality or to eliminate bucking when changing road conditions or vehicle weight. 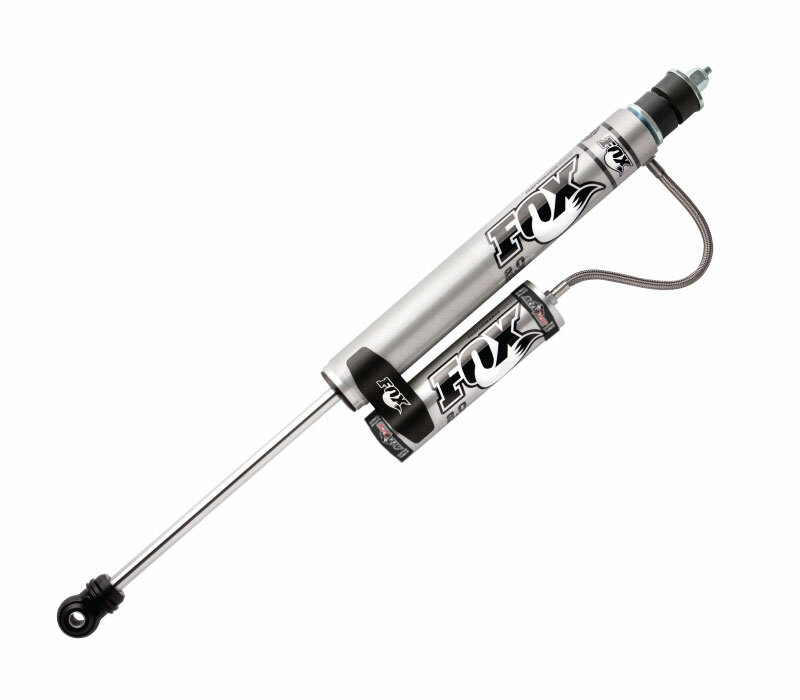 For the ultimate ride quality look no further than Fox 2.0 Smoothie shocks with AccuTune valving.